In Hong Kong, weather data is not ready for open, only 7 RSS feeds of latest news/updates from different weather reports are available on Data.One. which I presented at BarCampHK 2013, and announced my open source project hk0weather to be an interim solution of Hong Kong Open Weather Data. hk0weather provides few open source web scrapers and parsers to scrap Hong Kong Observatory web pages, and parse data into useful machine readable data format. Last week, I made parsed weather data stored to Django, so we can read data on Django web admin. And Hong Kong rainfall data is added to hk0weather early this week. You are welcome to contact with me to look at demonstrations and develop your own front-end to use data produced by my software. OpenDataHK.meet.12 was hosted at The Good Lab on 12/12. 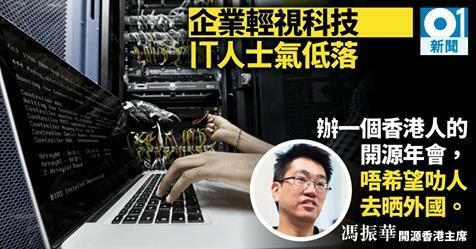 I checked out that Guy’s idea to create a website opengov.hk for every member of the public to easily make requests under the code to the Government, and for all responses to be public. g0v.tw is a good example from Taiwan, which is a open data & open source community. As content on their web site are all Chinese, but most of OpenDataHK folks are foreigners, so OpenDataHK folks doesn’t know g0v.tw. Therefore, I asked for any available slot for a lightning talk, and thanks Mart and Bastien to help. In my lightning talk for few minutes, I introduced some g0v.tw projects, and what am I doing which will help to create Hong Kong forks of g0v. 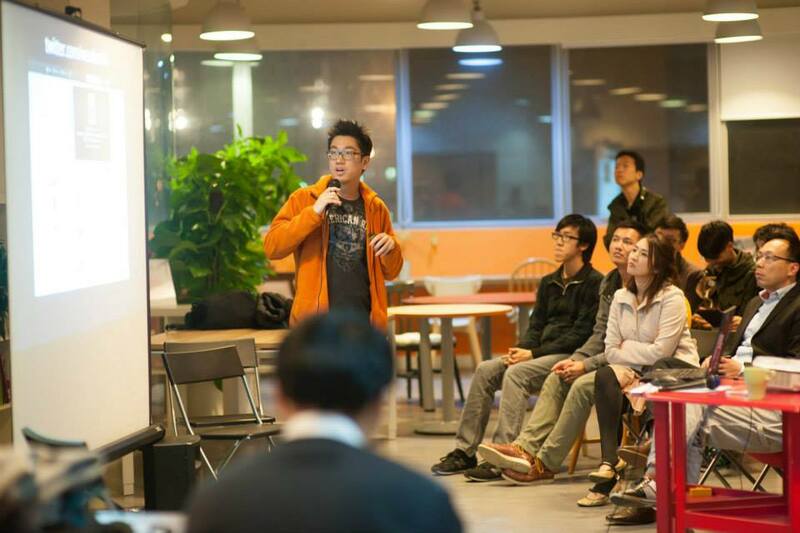 And lastly I promote MaD 2014 in Hong Kong and a meetup with one of g0v.tw co-founder clkao.